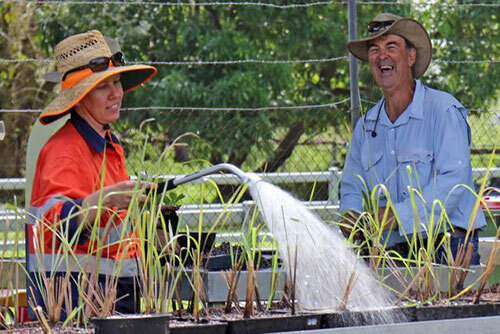 The growing Mackay Natural Environment Centre (MNEC) is driving a herculean revegetation movement that is greening our region. 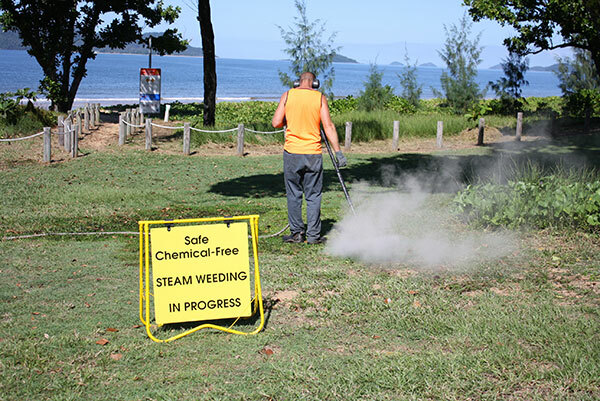 RECENTLY, there has been a growing awareness of the hidden costs and dangers around the widespread use of chemical herbicides and their effect on human health, the health of our waterways and our coral Reef. 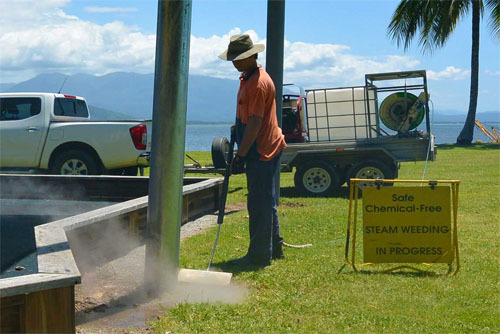 STEAM could be the latest secret weapon in the war against yellow crazy ants in the Wet Tropics’ rainforests. Everything that we do on the land affects our waterways so chemicals that we use eventually find their way into the ocean. 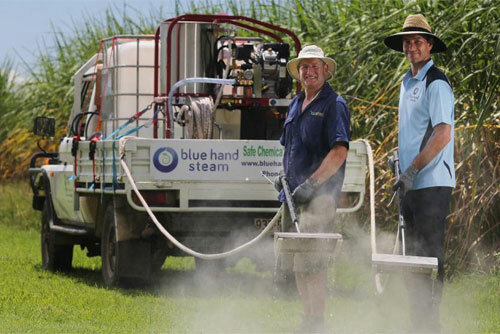 Even very low levels of herbicides can adversely effect the health of marine and aquatic plants and animals.